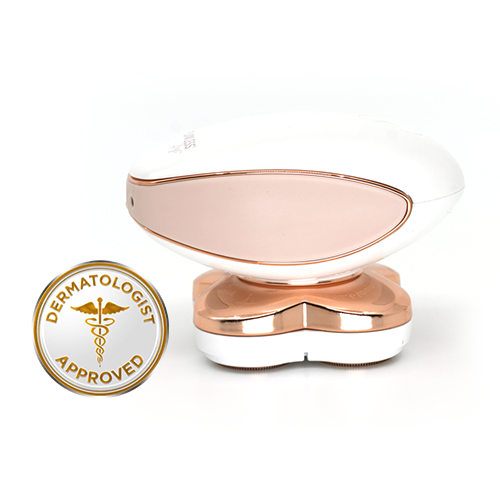 We recommend replacing the heads of your Flawless® Body™ unit every 1-3 months. You can get a set of 2 replacement heads and 1 sensa-guard! 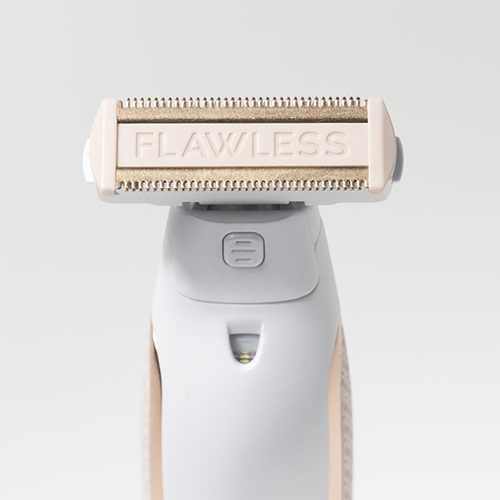 For best results, we recommend replacing the heads of your Finishing Touch® Flawless® every 3-6 months. You can get a two-pack or four-pack of replacement heads! 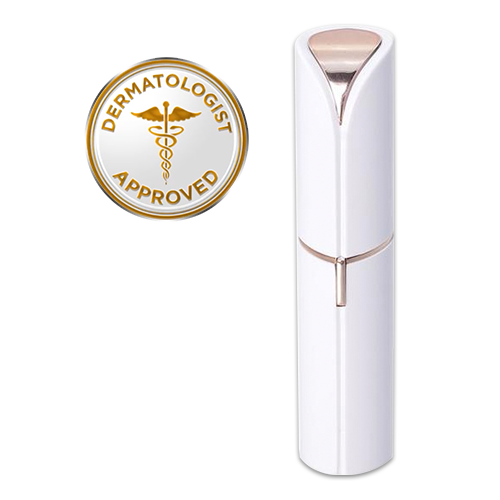 Works with all Flawless® Face™ colors & battery operated and rechargeable units! 4 PACK - BEST VALUE! We recommend replacing the head of your Flawless® Leg® unit every 9 to 12 months. Today, you can get a complete replacement head – with the four individual floating heads with 18-karat plating!